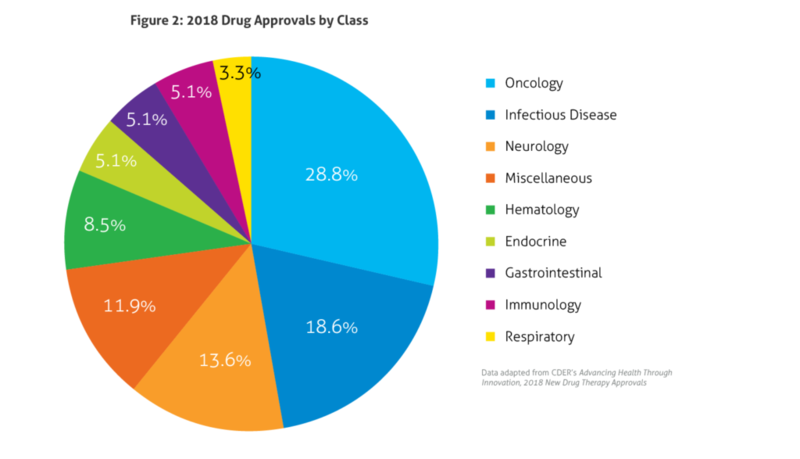 In January, the Food and Drug Administration’s (FDA) Center for Drug Evaluation and Research (CDER) published Advancing Health through Innovation: 2018 New Drug Therapy Approvals. This report provides a benchmark for approvals and highlights the game-changers approved in 2018. 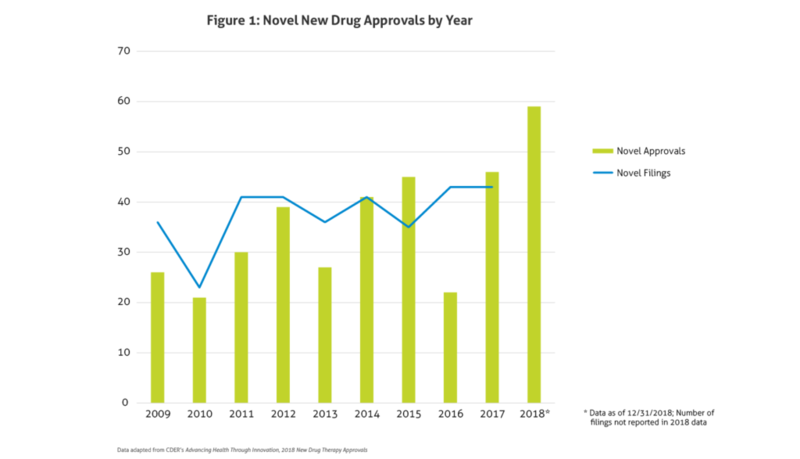 Compared to 2016 and 2017, in which CDER approved 22 and 46 new drugs, respectively, in 2018 a total of 59 novel agents were approved. This number does not even include new and expanded uses of already approved drugs, new formulations, new dosage forms, or the seven biosimilar approvals. This marks the largest number of novel approvals in over two decades and far exceeds the average of 33 novel approvals per year in the past 10 years, surpassing the record setting approvals in 2017. Figure 1 outlines approvals and filings over the past 10 years. Several potential explanations may account for this uptake in approvals in the past couple years. The FDA’s leadership, with its continued strategic initiatives, may be partly responsible for the increase. In early 2017, the FDA was criticized following the lower than average approvals seen in 2016. Public interest in opioid abuse and dependence treatment, access to drugs for rare diseases, drug shortages, and competition potentially affecting pricing have also put the FDA at the forefront of the public’s mind, further challenging the FDA to demonstrate action in the public’s interest. Finally, additional defined methodology for evaluating data in rare diseases, such as real-world and patient reported outcomes, may also have played a role. Last year, all 59 novel drug approvals met their Prescription Drug User Fee Act (PDUFA) goal dates. In 2018, 32% were considered first-in-class and 58% were approved for rare diseases (Orphan Drugs). Priority Review was granted to 73% of new drugs, 7% received Accelerated Approval, 24% were designated as Breakthrough Therapy, and 41% garnered Fast Track designation. Furthermore, 95% were approved in the first review cycle, and 71% were approved in the US prior to approval in other countries. A breakdown of the types of drugs approved in 2018 is illustrated in Figure 2, with drugs in the expansive oncology spectrum once again dominating the approvals. 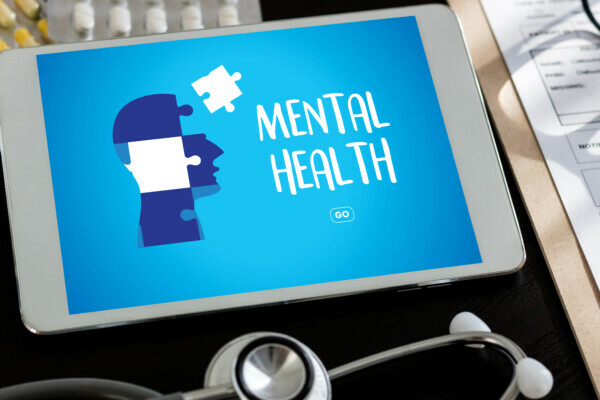 Some of the notable 2018 approvals included the first non-opioid drug approved to reduce opioid withdrawal symptoms, a new antiretroviral for multidrug resistant human immunodeficiency virus-1, a new class of drugs for migraine (calcitonin gene-related peptide receptor antagonists), the first FDA-approved drug derived from marijuana, the first treatment approved for multiple sclerosis in children, expanded options for cystic fibrosis, and the first antibiotic approved under the Limited Population Pathway for Antibacterial and Antifungal Drugs. Among the several Orphan Drugs approvals were drugs for Fabry disease, phenylketonuria, X-linked hypophosphatemia, Lennox-Gastaut syndrome, Dravet syndrome, hemophagocytic lymphohistiocytosis, adenosine deaminase deficiency, and Lambert-Eaton myasthenic syndrome. Although 2019 approvals have begun more slowly, given the substantial number of approvals in 2018, it appears that the large number of approvals from 2017 was not an anomaly but, perhaps, the continuation of a trend. 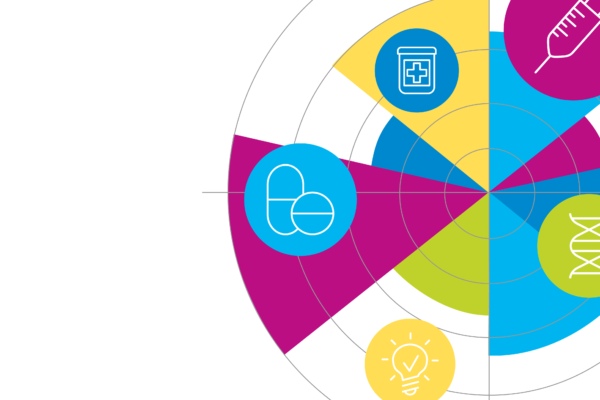 Since 2014, the Magellan Rx Management Trend Alert has provided targeted content on the latest pharmacy and medical benefits trends with potential impact to our clients. We have featured a dynamic array of clinical, pipeline, regulatory, and legislative topics of interest. As we keep a steady pulse on healthcare industry trends, we are pleased to announce that our highly regarded, thought leadership reports are moving to our blog, Magellan Health Insights. We hope you continue to find value in our insightful articles. Looking forward to your continued readership. Lara Frick, PharmD, BCPS, BCPP joined Magellan Rx Management as a Drug Information Clinical Pharmacist in 2015. In this role, she serves as a drug information resource across Magellan, evaluating new drugs, developing clinical policies, evaluating therapeutic class reviews, and researching and creating content for clinical publications. Since obtaining her Doctor of Pharmacy degree and completing her pharmacy practice residency, she has earned over a decade of expertise in clinical management, formulary development, and drug intelligence in the academic, acute care, mental health, and outpatient settings. As an advocate for evidence-based practice, she collaborates with a wide variety of clientele, including direct patient care and commercial, Medicaid, and Medicare plans.